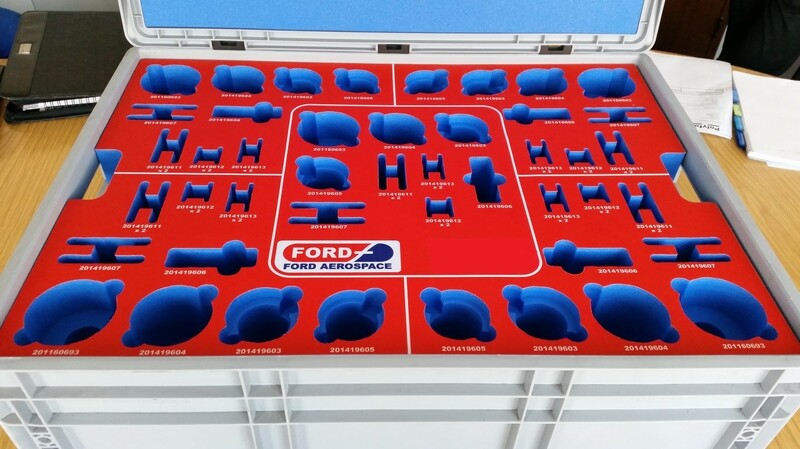 Ford Aerospace Ltd (FAL) quoted for, and were awarded a number of precision machined components for an assembly that ultimately gets fitted to the world’s most popular short haul commercial jet the Airbus A320. Winning a key order such as this integrates FAL as part of a prestigious supply chain and necessitated the implementation of strategic supply chain initiatives. Chris Ford, Managing Director stated “This award is particularly pleasing as it demonstrates success in our strategic positioning within the aerospace market by aligning ourselves with key strategic growth customers”, adding “it is also the perfect example of a well integrated supply chain project with a number of business partners pulling together for the benefit of the end user.” The strategic alignment of Ford alongside stable and growing projects like the Airbus A320 series is a top focus for the team in 2016. LTA’s with major suppliers for material and processes. Procurement of “near net shape” material in the heat treated condition ready for FAL’s prime machines. Calculated WIP to ensure inventory throughout the supply chain in support of the customer program. Batch optimisation to match the customer program for Production and Spares demands. Reusable packaging for final deliveries, accommodating kits of parts that met with the customers daily build rate. The above points demonstrate that FAL have carried out a thorough risk analysis of the production process to ensure continuity of supply for the customer to meet their requirements for their build program.